Many of you wanted to see what material I study and use to teach my students. So starting this week I will be posting notes that I study for myself and also teach to my students. I will be posting notes that I study on the different topics regularly. So make sure you visit the blog on a regular basis. All the notes are up to date with the latest guidelines and perfect for anyone who is studying for USMLE Step 2 CK, Step 3 and Board exams. This week you can learn everything you need to know about Asthma! Many of you probably hate Asthma management. But it is actually very easy if you can follow the steps. 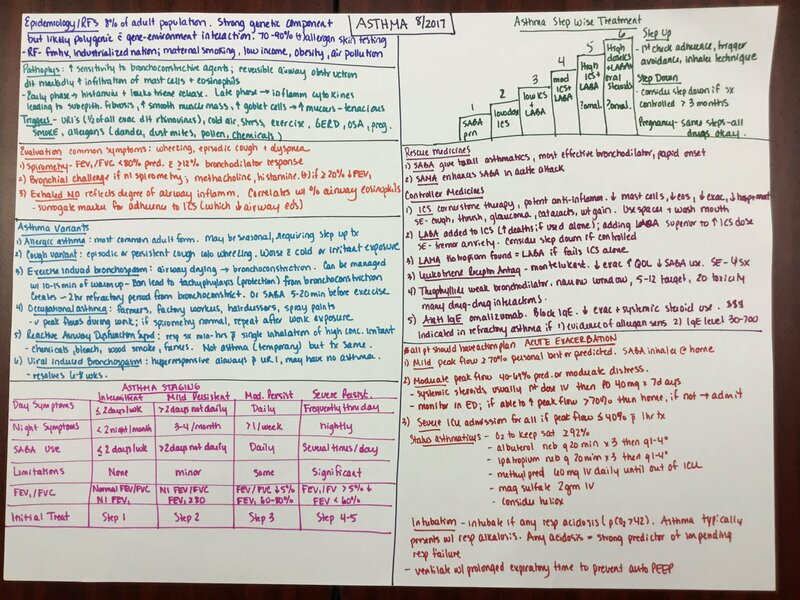 And I highly recommend everyone to learn Asthma inside and out as it is super high yield for USMLE Steps and boards. Notes are perfectly organized in sections, different colors and are easy to follow. And I will post them for free. 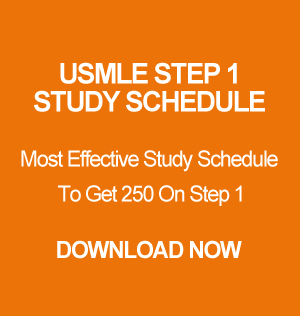 If any of you are interested in my teaching methods and styles for USMLE Steps feel free to visit USMLE Step Tutor site. I have helped many students not just to pass their boards but also score very high! For those who want to speak to me directly about their preparation for USMLE Steps, you can try my consulting service. I charge a small fee for my service. You will get to meet with me on Skype and I will be giving tips to score high on your boards, study schedule, share exam experience and be your mentor till you pass your exam! So checking out my consulting service.